Ready to Learn More and Schedule Energy Healing Services? 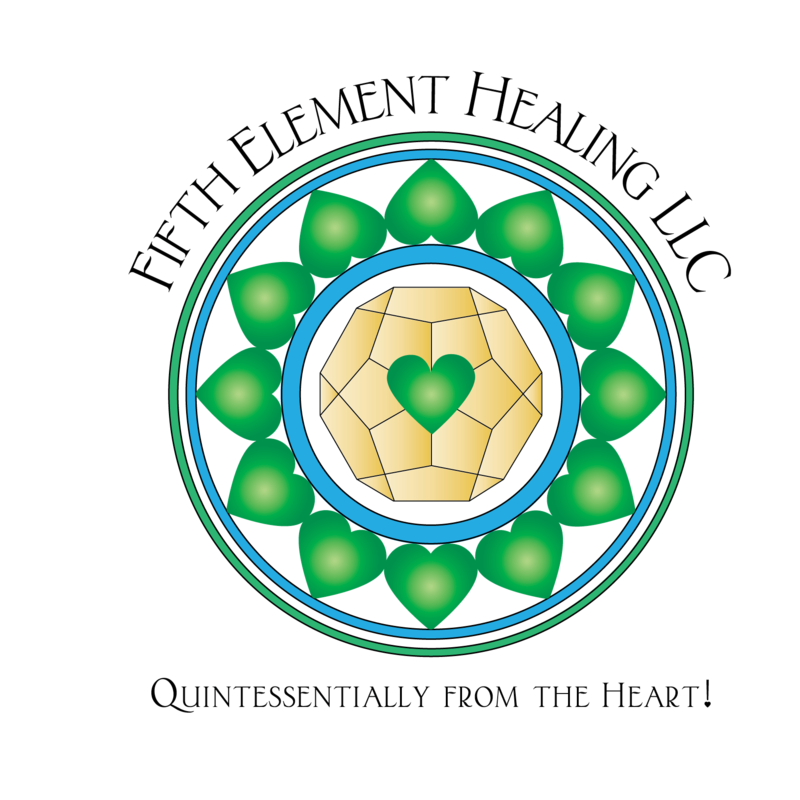 Send Fifth Element Healing LLC an E-mail! 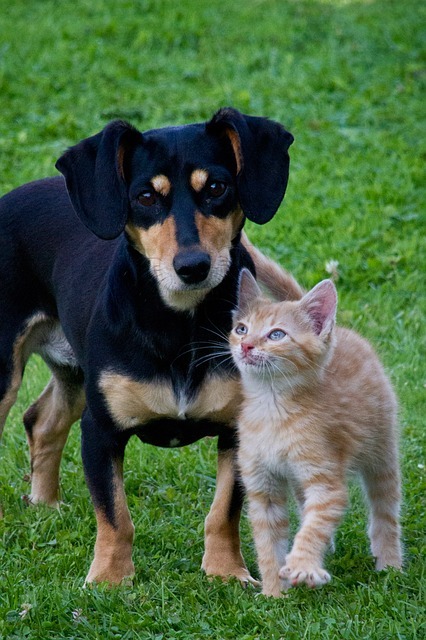 How Can Energy Healing Services Benefit You and Your Pets?